In this 9 week class you learn to read the symbols in a horoscope. You then learn the fundamentals. 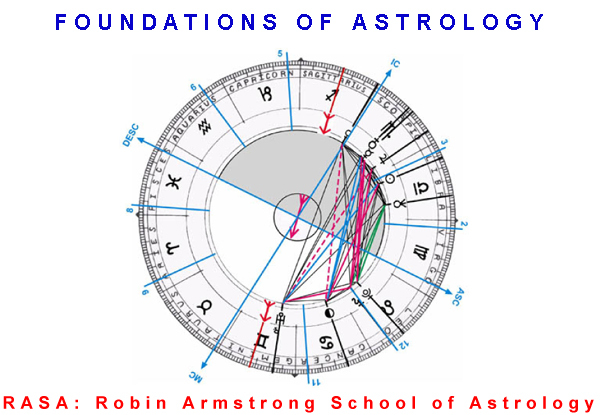 You conclude with a sound basic understanding of the language of astrology.